The Stages Power meter is primed to bring power-based training to all disciplines of performance cycling. With advanced technology and simple elegant design, the Stages Power meter is perfect for any cyclist whether looking for their first power meter or a savvy power-training expert wanting to add power measurement to a second MTB, ‘cross or DH bike. Regardless of what piqued your interest in power measurement, you’ll find the Stages Power meter to be the lightest, smallest, most technologically advanced unit available today. No matter your cycling passion — we have a Stages Power meter for you. 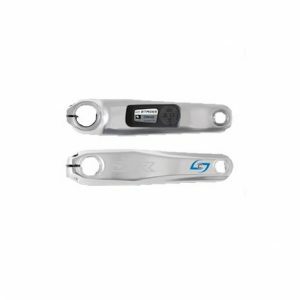 For track riders we offer a Stages Power meter available as a Power meter only non-drive crank arm for Dura-Ace FC-7710 track cranks. Riders looking to add power to their existing crank need only select length. For BMX we offer a Stages Power meter available as a Power meter only non-drive crank arm for existing Shimano DXR MX71 model cranks. 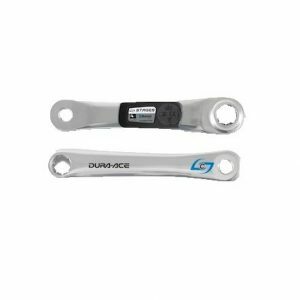 Riders looking to add power to their existing crank need only select length, as the Stages Power meter fits all current generation DXR cranksets. For downhillers we offer a Stages Power meter available as a Power meter only non-drive crank arm for existing Shimano Saint M820 model cranks. Riders looking to add power to their existing crank need only select length, as the Stages Power meter fits all Saint cranksets. 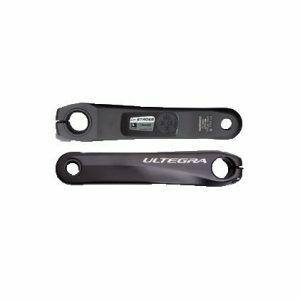 Riders looking to add power to their existing Ultegra 6800 crank need only select length, as the Stages Power meter fits all styles of Ultegra 6800 crank set, including: compact and standard. For those riders needing a complete crank set solution we offer the same non-drive Stages Power meter mated to either a FC6800 standard (39/53-tooth), mid-compact (36/52t), and compact (34/50-tooth) drive-side crank. Bottom bracket not included. 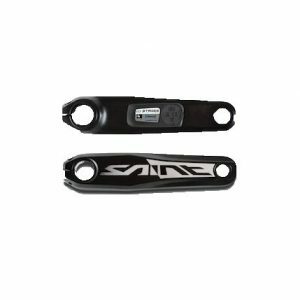 For mountain bike riders we offer a Stages Power meter available as a Power meter only non-drive crank arm for the Shimano M9000/M9020 model cranks. 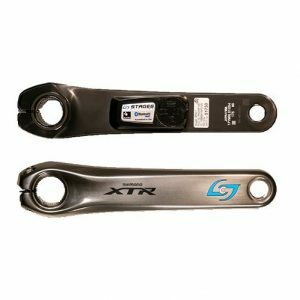 Riders looking to add power to their existing crank need only select the applicable XTR model and length to fit their needs. The M9000 Race version is built from two expertly forged pieces that are bonded together, with a reduced Q-factor of 156mm. XTR Race will only be available in 170mm and 175mm configurations to start. The M9020 trail version is a more traditional 3D forged piece (much like the current M980 model) but with the new aesthetic. M9020 will be available in 5mm increments from 165mm to 180mm, with a Q-factor of 168mm. 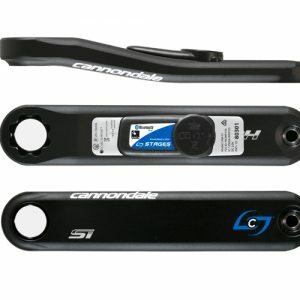 This new Stages Power meter is built on to a non-drive Cannondale Si crank arm specifically to pair with Cannondale’s Hollowgram Si crank – 2014 or newer. The Stages Power meter will also mate to the Hollowgram SiSL2 model crank.